← Fear-Free Design is Coming! Congratulations to everyone at Hillsboro Animal Hospital on the opening of your new 7,250 square-foot hospital. 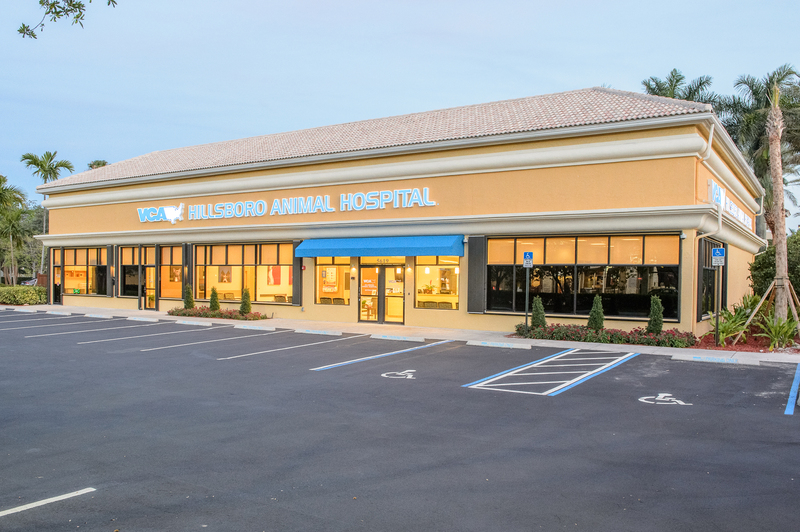 The new facility provides state-of-the-art spaces for the hospital’s full range of services including; general practice, advanced care, wellness services, pet counseling, alternative medicine, and grooming and boarding. We loved working with Kirchman Construction and Lee McMichael, the hospital manager, on this great project. See more photos of the hospital on our facebook page. This entry was posted in Animal Arts, animal care, animal clinic, animal hospital, Animals, Architecture, Cats and Dogs, Design, veterinary hospital design, Veterinary Hospitals, veterinary medicine, Veterinary Practice and tagged animal arts, animal clinic, animal hospital, animals, architecture, cats and dogs, design, veterinary hospital design, veterinary hospitals, veterinary practice. Bookmark the permalink.